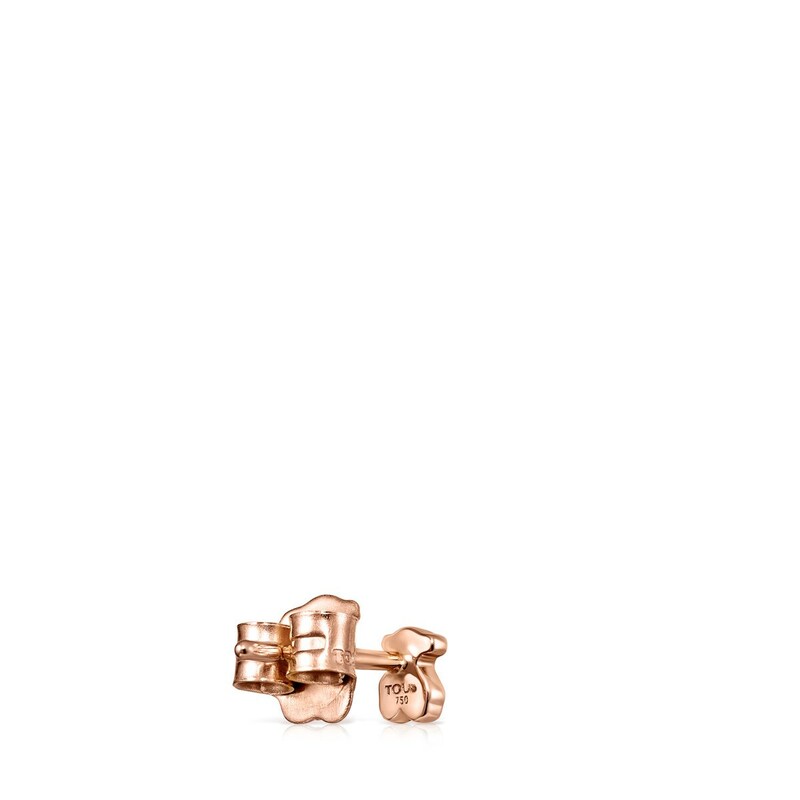 TOUS Les Classiques bear 1/2 earring in 18kt rose gold with diamonds. Total weight: 0.02 ct. Push back. 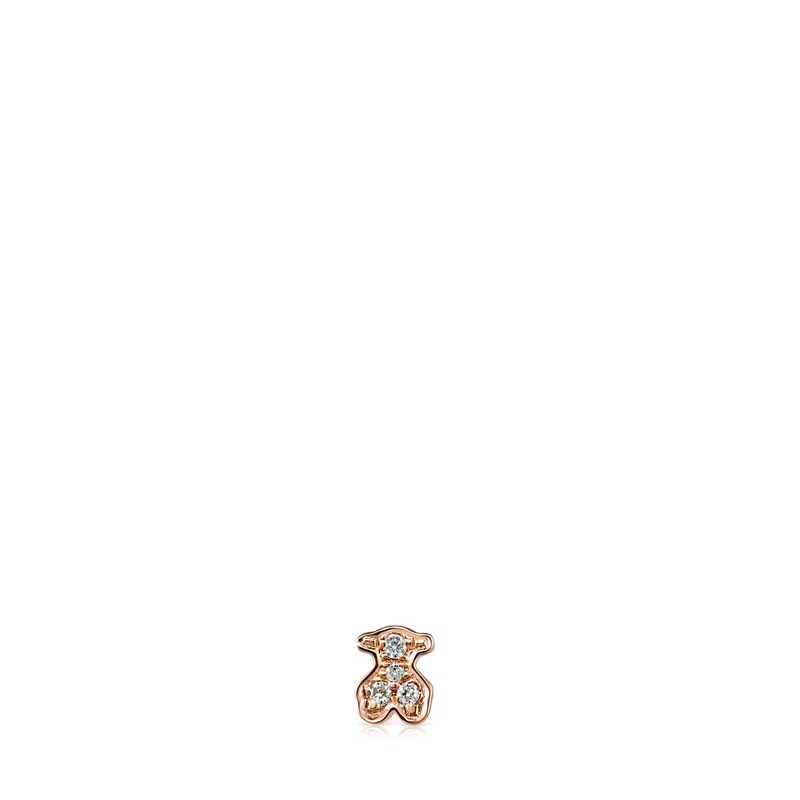 Size: 0.4 cm.